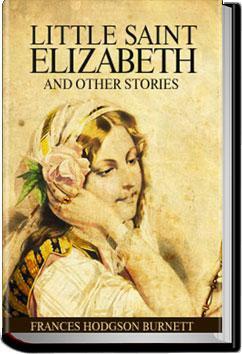 On All you Can Books Blog today, we introduce Little Saint Elizabeth and Other Stories. Little Saint Elizabeth and Other Stories is written by Frances Hodgson Burnett, an avid writer who penned many books for both children and adults. Burnett also wrote a number of plays. Born in Manchester, England, Burnett was a child of the mid 1800s, when the economy was flailing. Times were hard, and the death of her father when she was 4 years old coupled with the failure of the family’s furniture business led to her family’s emigration to the USA. The Burnett family’s financial troubles persisted in the US, and it was for this reason that Frances decided to start writing for money. Submitting articles to women’s magazines, she was successful and managed to keep the family well afloat. Little Saint Elizabeth and Other Stories is a selection of short stories, the first featuring Little Saint Elizabeth in a quest to save the poor and destitute. 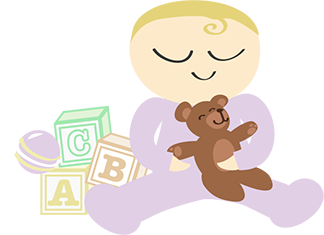 The remaining three stories are short and equally sweet fairytales, suitable for children and adults.